Could One Little App Replace All the Gift Cards in the World? Giift Thinks So. 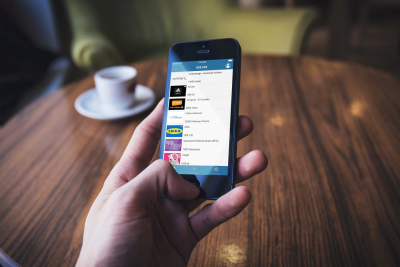 KillerStartups > Startup Reviews > Could One Little App Replace All the Gift Cards in the World? Giift Thinks So. If you’re among the countless thousands of Americans who have a pile of gift cards and coupons slowly gathering dust somewhere in a drawer in your kitchen, guess what? You’re a human. You’re also a prime target for Giift.com. 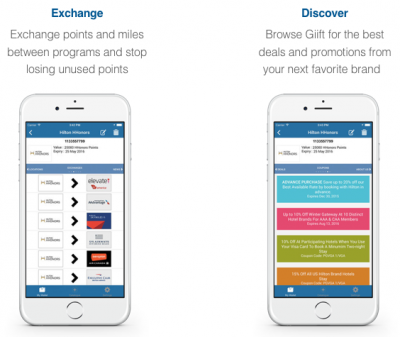 Giift calls itself “the Loyalty Marketplace” — “the simplest, smartest, most intuitive way to manage loyalty programs online.” The platform unites loyalty programs — gift cards, airline miles, hotel points, and more — from thousands of brands and business in a one app. For brands, Giift wants to make it easier to design and administer loyalty programs for customers. Which could be a big deal, particularly for little companies that lack the bandwidth and the resources of the big boys to mount a loyalty program on their own steam. And customers be shopping for deals, am I right? Giift is already picking up some pretty impressive traction. The company recently announced that it had cleared 20,000 affiliated programs in the marketplace to date, and says that it’s on track to reach 100,000 programs and more than $1 billion in transactions completed through the Giift platform. Businesses using Giift pretty much run the gamut, from airlines and hospitality to retail and food & beverage. The Giift app is available for download now on Google Play and the App Store.